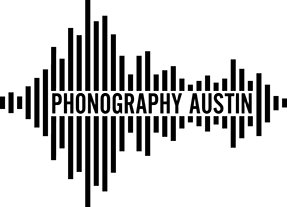 Phonography Austin is a new organization dedicated to exploring phonography (the creation and presentation of field recordings as art objects) and acoustic ecology (the study of the effects of the acoustic environment on those living within it). © 2019 Phonography Austin. All rights reserved.